A multi media artist with “husky voice” and an exotic look. 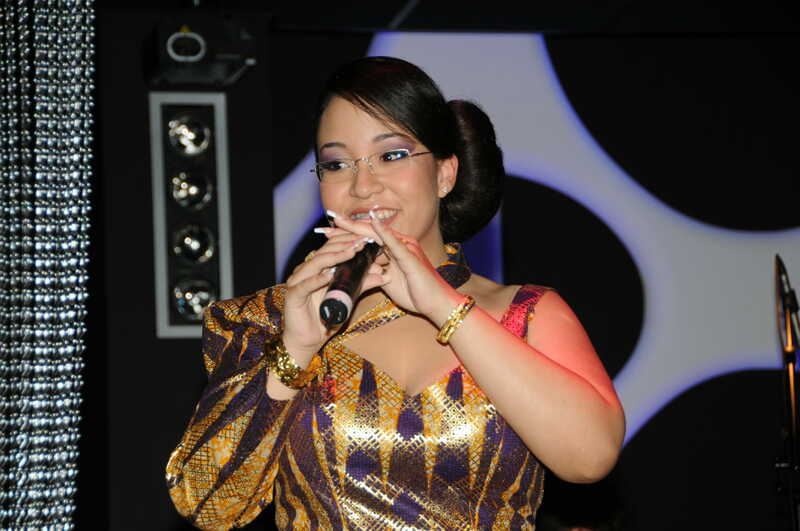 Evita Tjon A Ten, her roots are in Suriname but she grew up in the Netherlands. The first thing she sang was Madonna’s “Who’s that girl” at two and a half years of age. After 10 years of playing the violin she decided to sing. Through a love of classical music and a Caribbean background, a mix of different styles can be found at Evita. 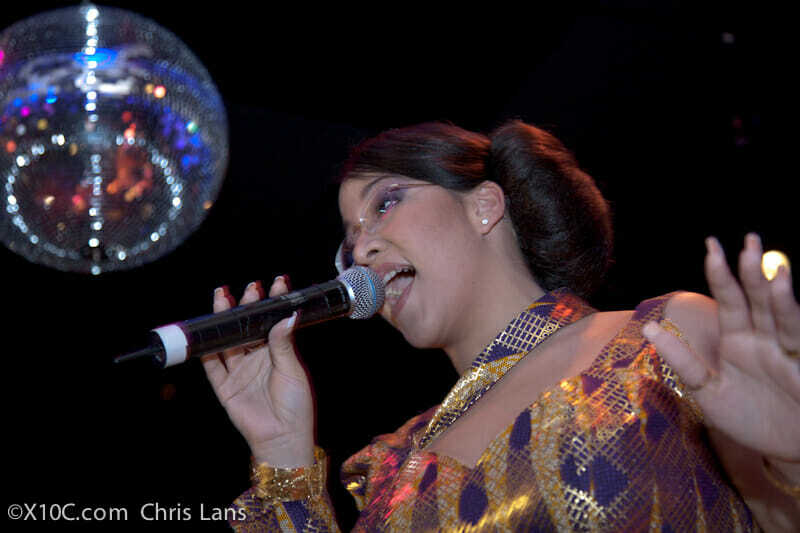 But when she sings, it is music with predominantly jazz influences. In the meantime, Evita has not only climbed the stage in the Netherlands, but also in countries such as Hong Kong, Dubai, USA, Gambia and Turkey. She has also been able to share the stage with, among others, Denise Jannah, Marjorie Barnes, Larry Graham, Eric Johnson, Elan Trotman, Etta Cox & Harold Betters. This happy whirlwind has a wide range of colors and emotions at her disposal, musically, but also in the other areas in which she is active. The Love for music, the world and life enchant the mind. But what is more beautiful than the enchantment of your heart. The songs on the EP Melodías de nosso Amor are about the enchantment! 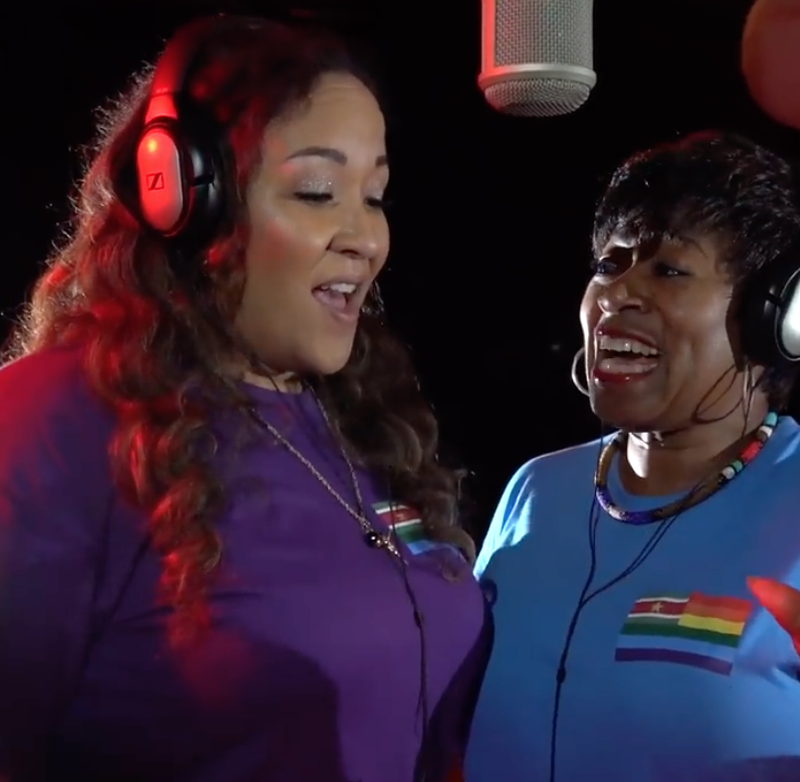 Vocalist Evita Tjon A Ten, guitarist and bassist Paulo Bouwman are joined by Anibel Fortes on percussion to form the unique collaboration for this EP. Together, they take you on a musical journey with inspiring melodies as a compass, and lyrics that will resound in your heart. Melodías de nosso Amor, has a common theme: Love. 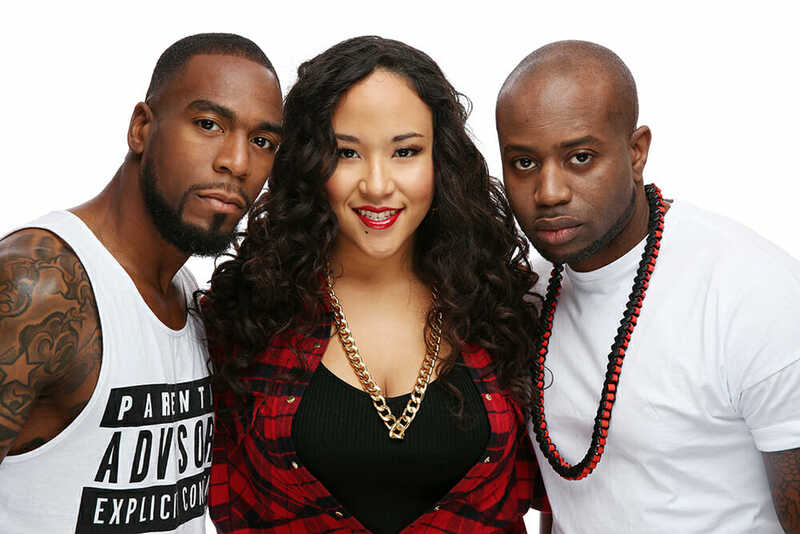 This independent production, features love songs in different languages and musical styles. 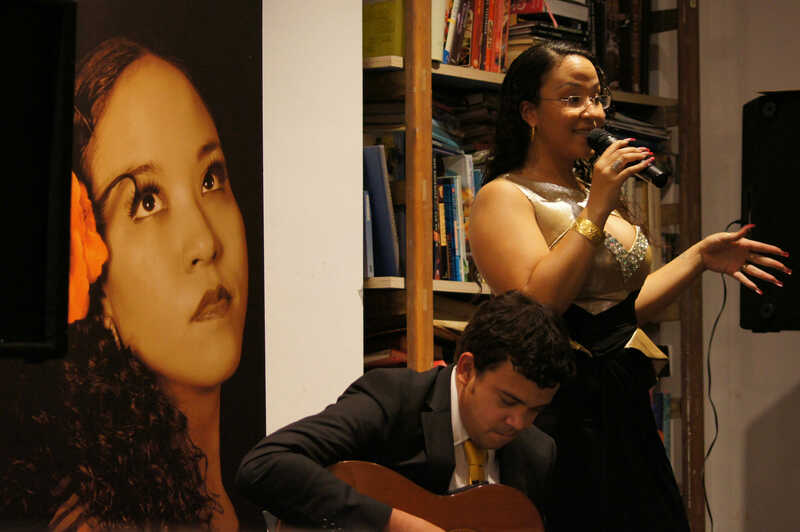 The songs represent a blend of Cape Verdean music, jazz, pop and Latin. The result? The production Melodías de nosso Amor, Melodies of our love. Listen and enjoy! In the program “What’s your Flavour” Evita feeds the appetite of restaurants and theatre owners, as well as the organisations of festivals. But especially the guests who are listening. The vocalist shows a new concept. The owner of the restaurant, theatre or festival has the choice of three themes: Strawberry, Caramel or Chocolate. The musical programme is than completely in line with this theme, with this flavour. The guests will, as it were, travel through all sorts of dimensions that concern the chosen taste. 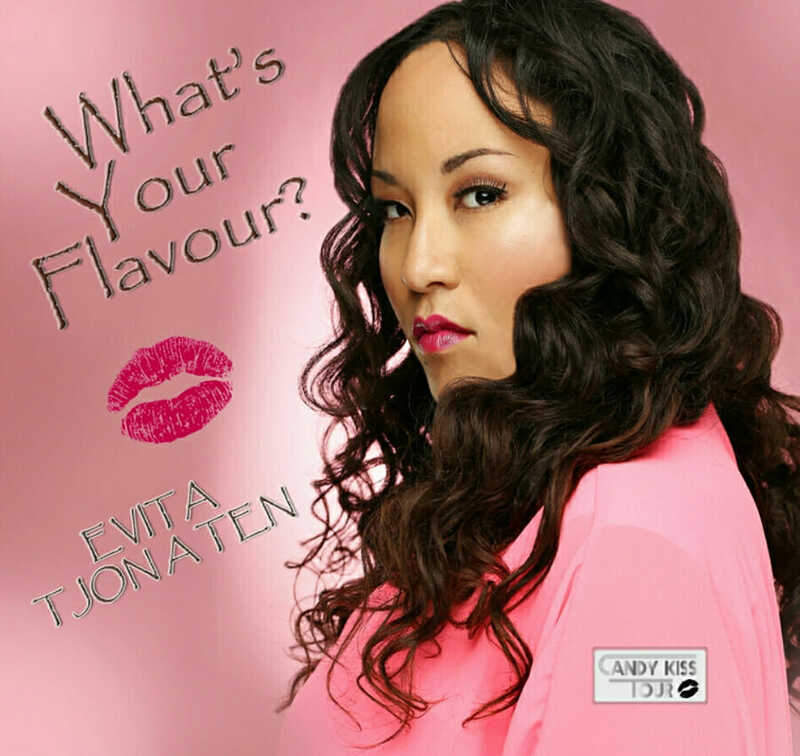 Furthermore, “What’s your flavour” has been linked to the “Candy Kiss Tour” in The Netherlands and Belgium. 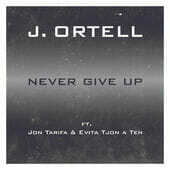 This CD is a compilation of different work of Evita and is primarily used for promotional purposes. 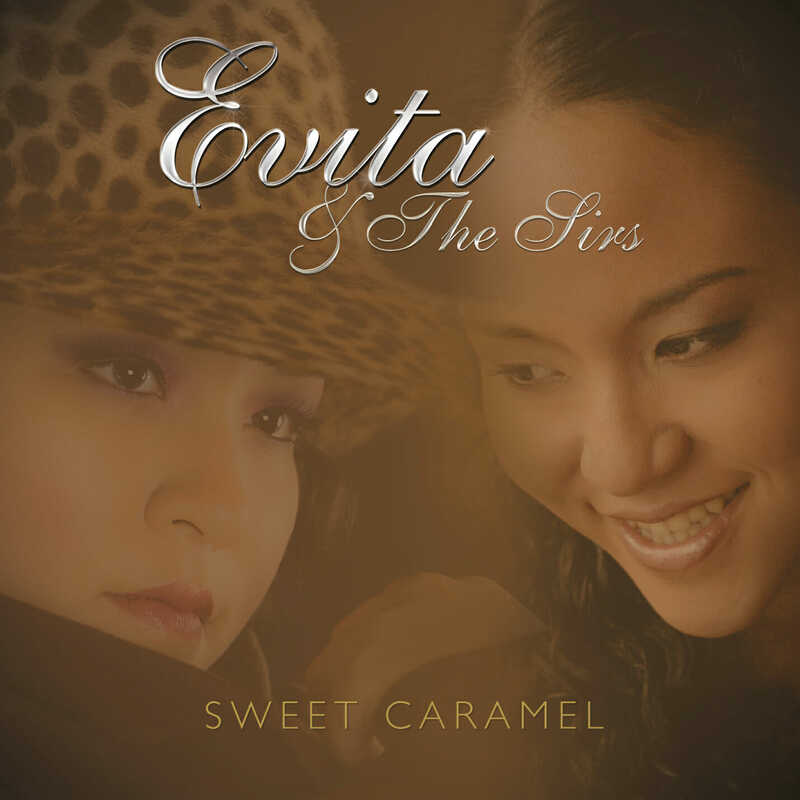 The music on the CD ‘Sweet Caramel’, the debut CD of Evita & The SIRs, is a mixture of jazz, blues, funk and latin, and also the Surinamese style of music called kaseko. De CD reflects the singer, songwriter and composer, who is just as diverse as the musical influences you run into on this CD. A sweet surprise you do not want to miss! 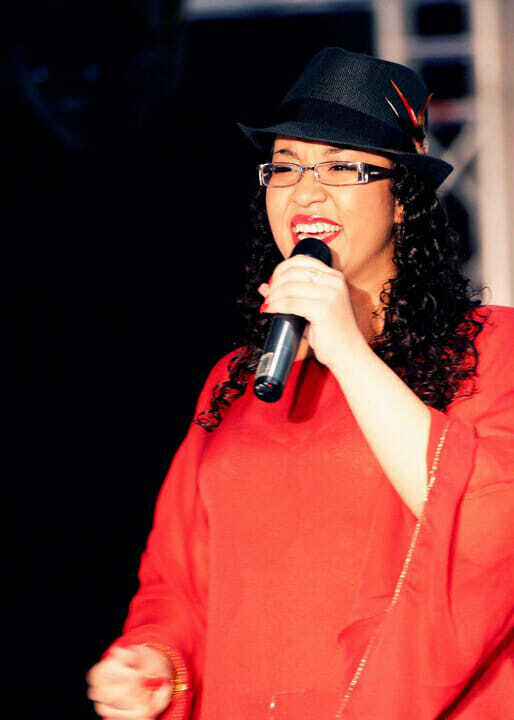 "Evita is a passionate and dynamic songwriter/vocalist. Passionate and knowledgeable about so many different styles of music. 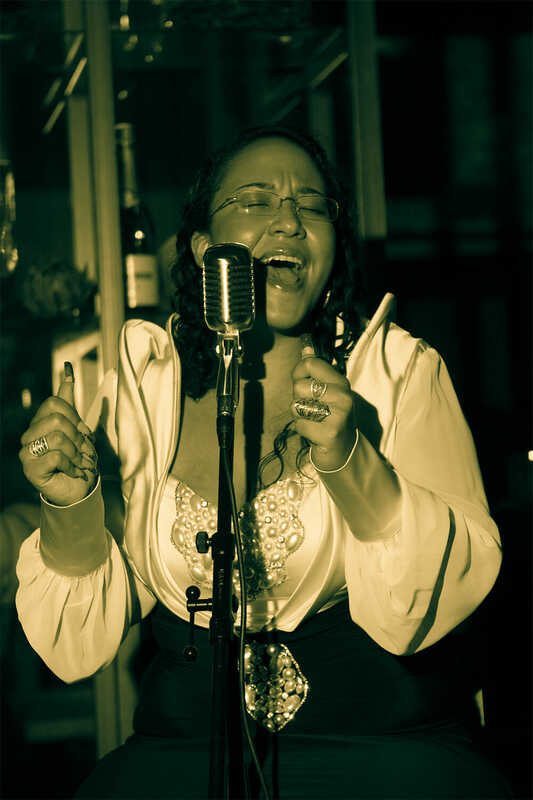 A dynamic, polished performer that can deliver a classic Jazz, Pop or R&B classic just as easy as she can the latest hits. She amazes me by her ability to sing in so many languages. Evita is very easy to work with because she knows exactly want she wants." "Evita is a singer's singer and an artist that is capable of either expanding the meaning of songstress or changing the meaning entirely! She simply not just a great performer but a great, musical experience!" "Evita is the real thing! A singer; no, an ARTIST, of genuine, shimmering talent; a unique and versatile voice that I promise you will raise the bar in Jazz, Pop and whatever genre she chooses! A true world–class talent!" "Evita's new cd establishes a new era in her musical life that captivates her audience. and leaves them breathless. Her ability to sing standards provides a fresh approach to classic songs and perpetuates their timelessness." "This ‘girl’ is multitalented and we are very anxious to see what her future brings us. ‘Sweet Caramel’: you just want to keep ‘eating’ till there is no more left, feeling sad you finished them all, ‘cause you just want MORE!!!"